Here are links to all our partners, friends, sponsors, and shops that have helped us out along the way. Support them just like they've supported us! 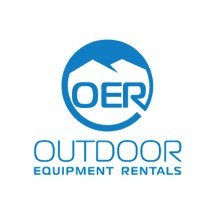 Equipment Sponsors…The companies giving us the quality gear we use.